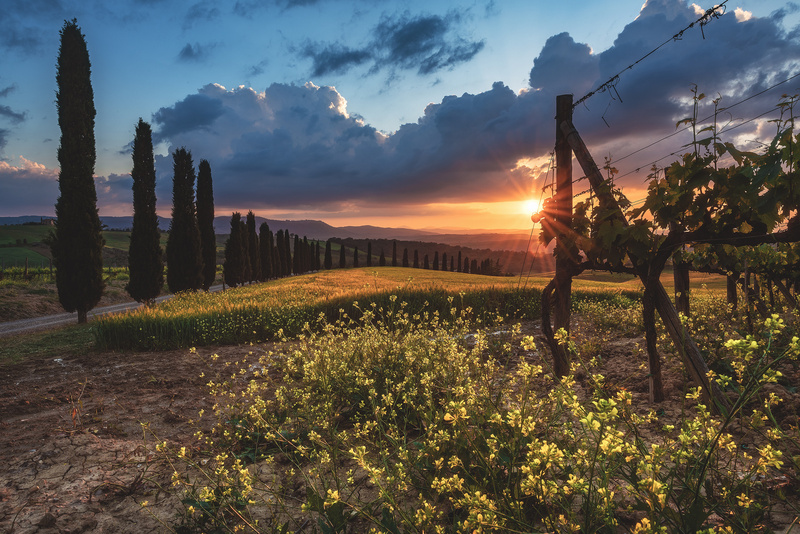 It felt like being in a painting when I was capturing the sunset near San Quirico d'Orcia. What a landscape...it never stops to amaze no matter how often you've seen it ! thank you so much bang !